Chris Prosperi says: When I want super-moist salmon, I don’t mess around—I poach it. 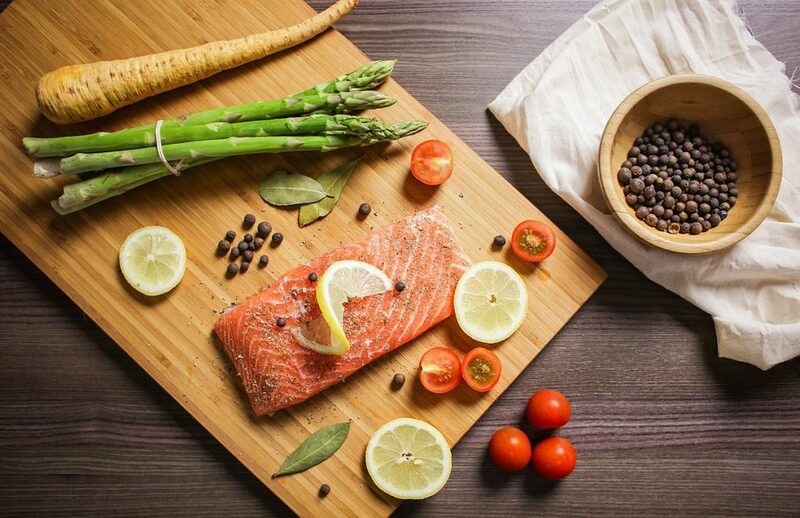 Put the salmon in a sauté pan, cover it with water, hit it with a splash of acid (lemon juice, vinegar or white wine), and add your herbs or spices (could be dill, a bay leaf, whatever you like). When the water starts simmering (little bubbles) turn it off. Leave the salmon in the water for one minute. The salmon will be pink in the middle and oh, so velvety.